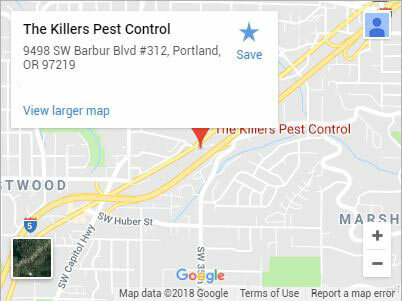 For a highly trained exterminator in Vancouver, WA, see The Killers. We’ve been performing exterminations for more than 30 years. That’s because when residents need an exterminator, they only trust their property to the best. Our philosophy involves a zero-tolerance approach to pests. Instead of seeking to control them, we believe that providing a property owner with a truly pest free building require complete pest extermination. 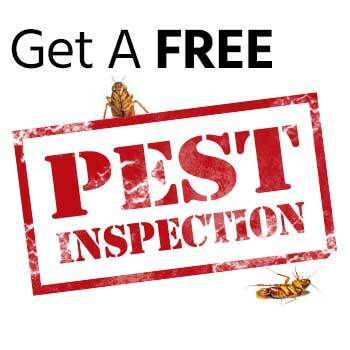 The goal of our exterminators is to provide you with a pest free property. This can be accomplished using a variety of methods and every exterminator we send out is highly trained and extremely knowledgeable. Without these skilled individuals, we wouldn’t be able to provide excellent guarantees, that’s why every exterminator begins with an inspection. A Comprehensive Inspection – We will always inspect every inch of your property. Asking questions allows your exterminator to find out what experiences you have had while they perform their inspection. Information like whether or not you have seen any physical evidence of an infestation, when and where the incident occurred as well as the time of day can help us determine the nature of your infestation. They’ll take a careful look at both the inside and outside of your property too. 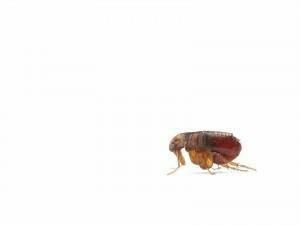 Figuring out how the pest got in and whether or not there are any conditions that may harbor them or act as an incentive for habitation is just as important as extermination. Removing these can go a long way towards ensuring a pest problem does not return. Thorough Consultation – Once your exterminator has performed a complete infestation workup, they’ll go over the results with you. This is a great time to ask any questions as they are always happy to answer them for you. It’s important that you feel you have all the information necessary for a decision about treatment methods. 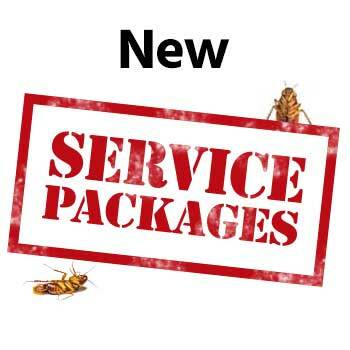 Prices may vary, and your exterminator will go over your options based on what they’ve found and what they believe to the best solution for providing you with long-lasting pest extermination. 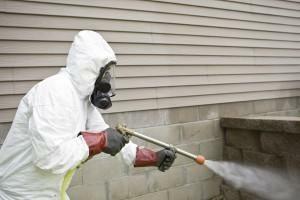 Total Extermination – After you okay a treatment method, your exterminator will get to work. Their plan may involve a variety of treatment methods on a multitude of fronts. It can often be more effective to hit everything at once, making sure nests are removed, the environment is unsuitable for pests to remain in, and current pests are eliminated. We’ll always ensure this interferes as little as possible with your everyday activities and is done in the safest manner possible. When you need pest exterminated by a skilled exterminator call (360) 573-5801 or contact us today for the exterminator Vancouver, WA knows and trusts. Albany, Beaverton, Canby, Clackamas, Corvallis, Gresham, Lake Oswego, Lincoln City, McMinnville, Milwaukie, Newberg, Newport, Oregon City, Portland, Salem, Sherwood, Tualatin, West Linn, Wilsonville, Woodburn and more!